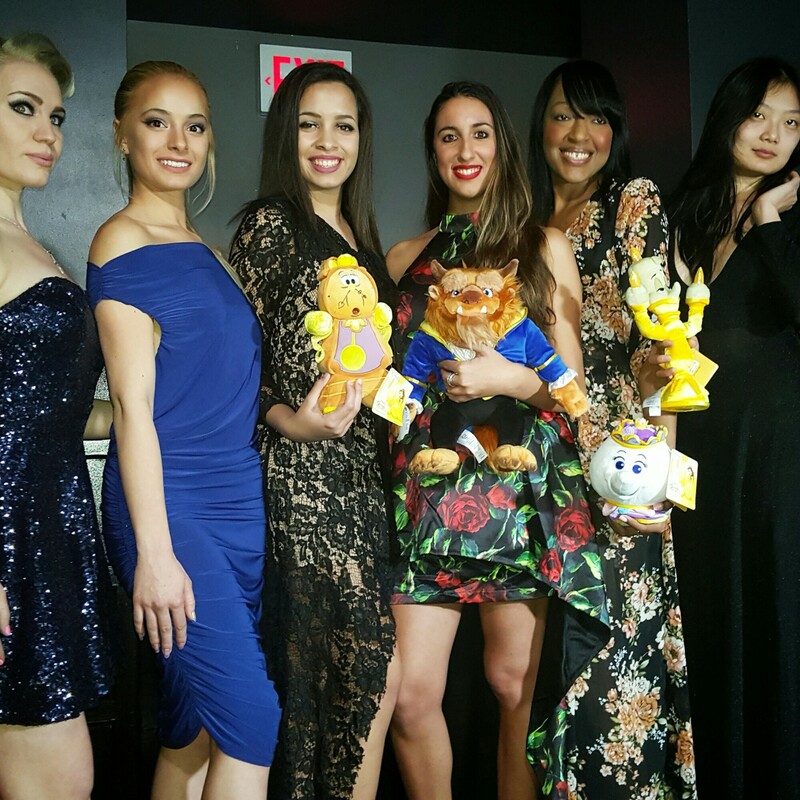 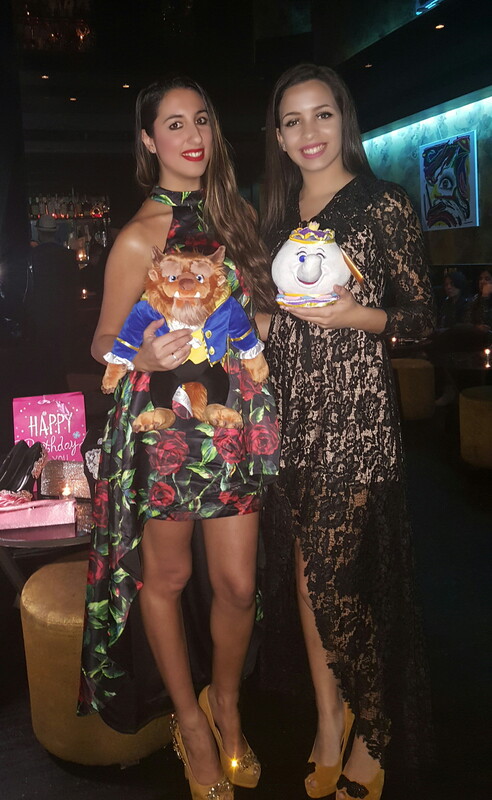 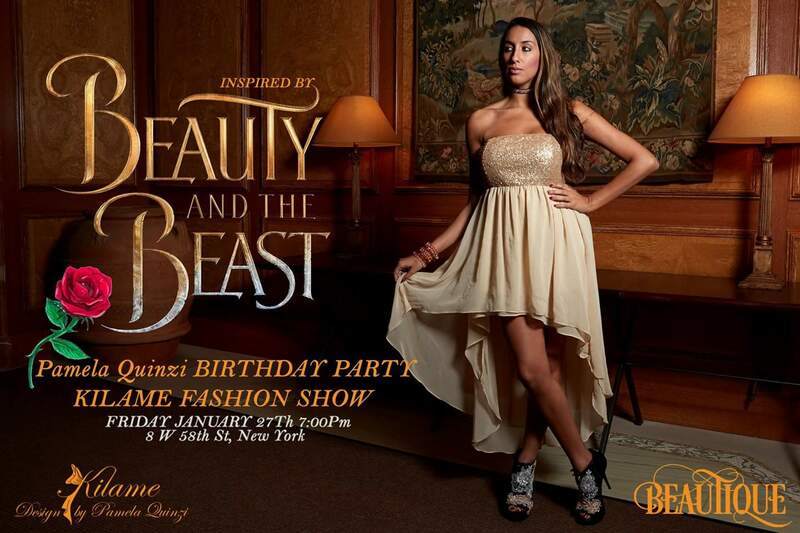 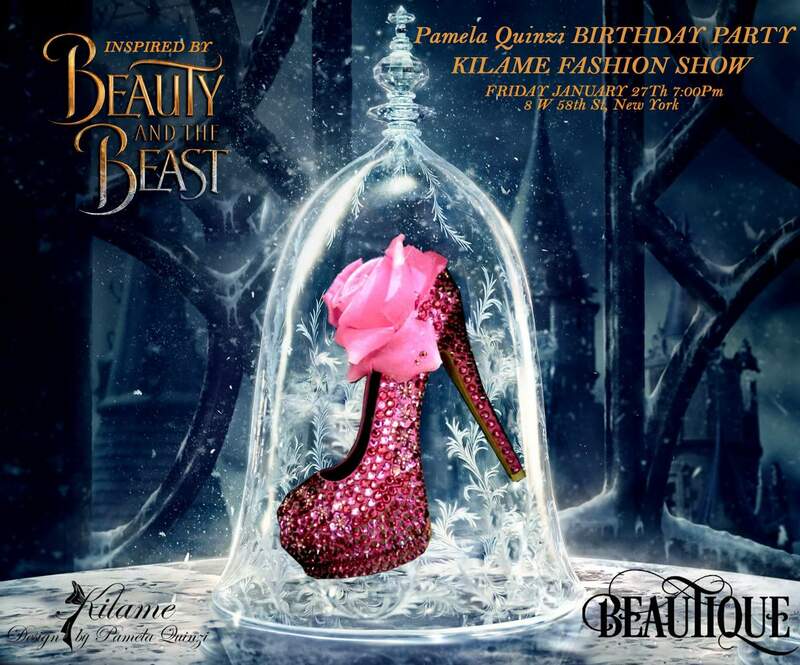 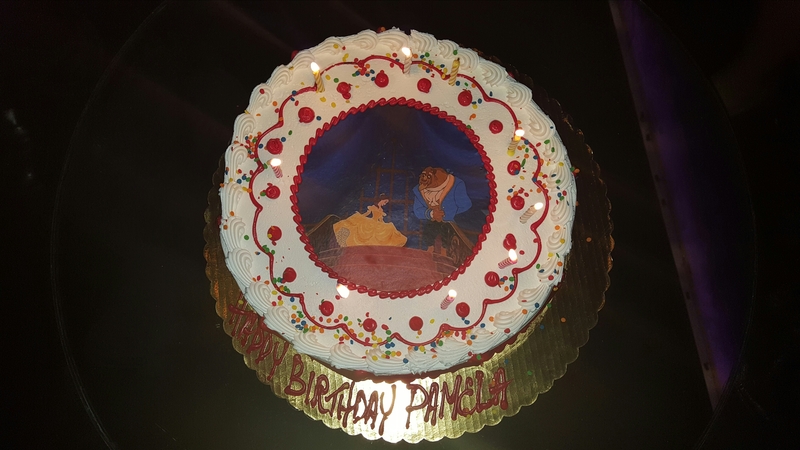 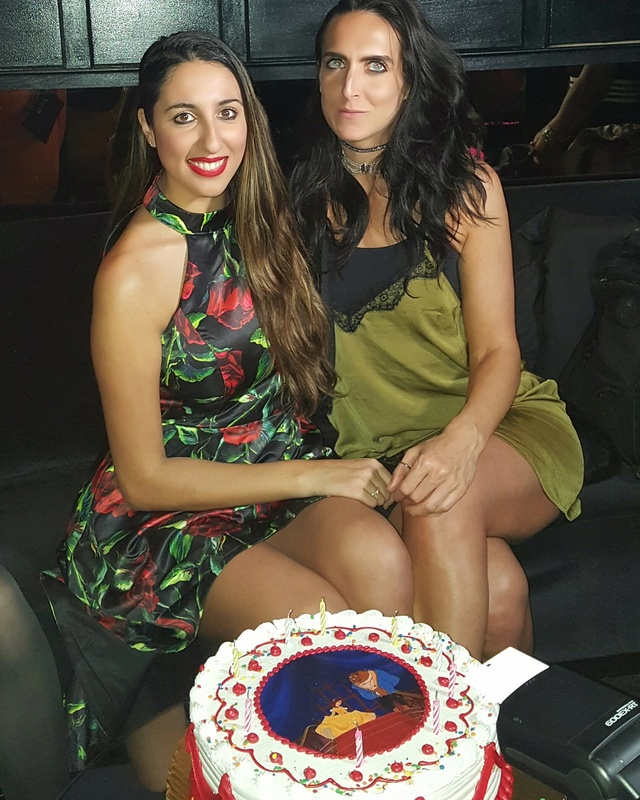 This year my New York Birthday Party and Special Kilame Fashion Show at Beautique lounge in NY was a tribute to the new upcoming Disney movie “Beauty and the Beast”. 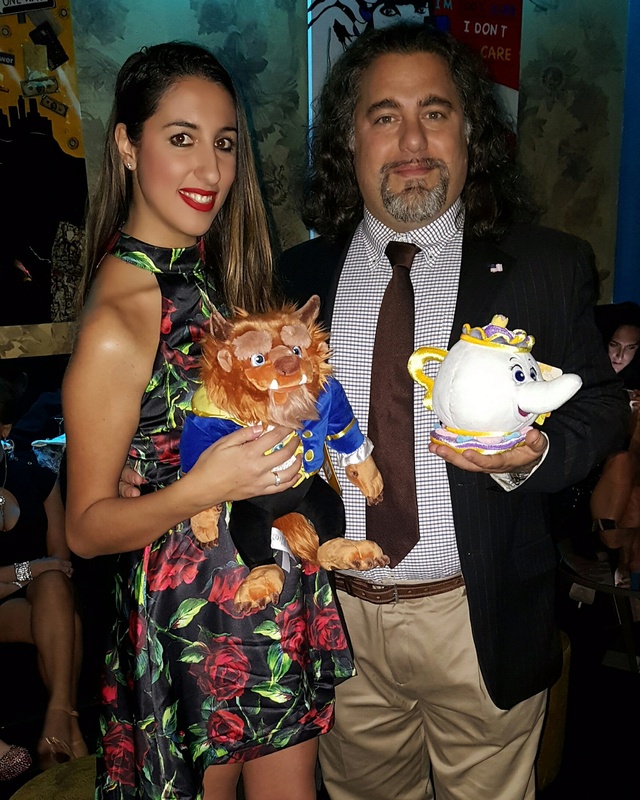 It’s always been one of my favorite Disney cartoons and I decided to dedicate the night to it and get inspired with new shoes and outfits for the fashion show. 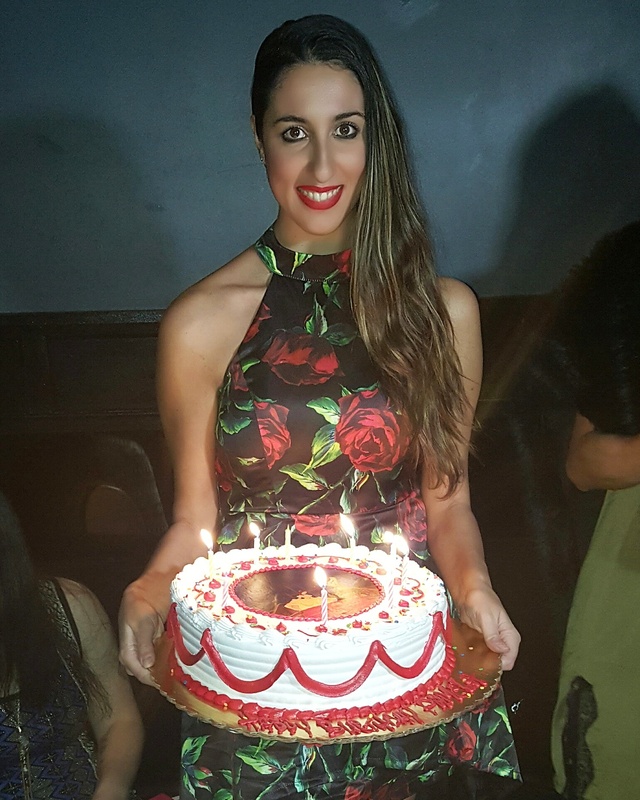 The cake made by my friend Maggie was beautiful and delicious and we had a lots of fun taking pictures. 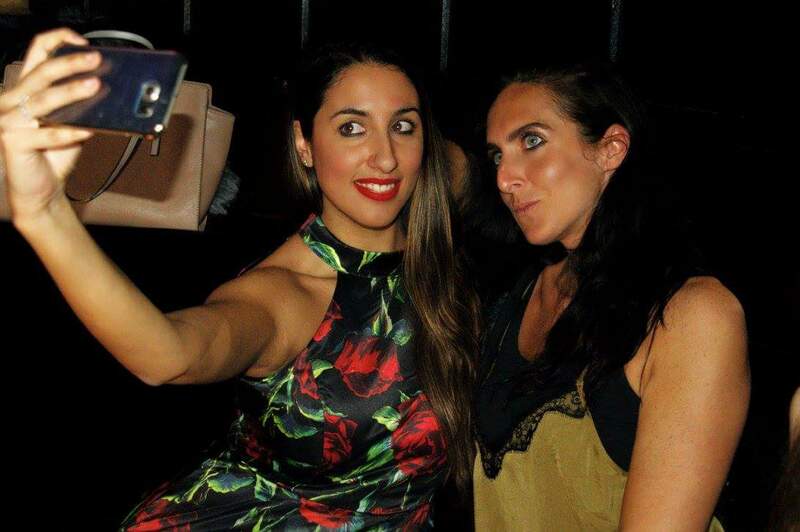 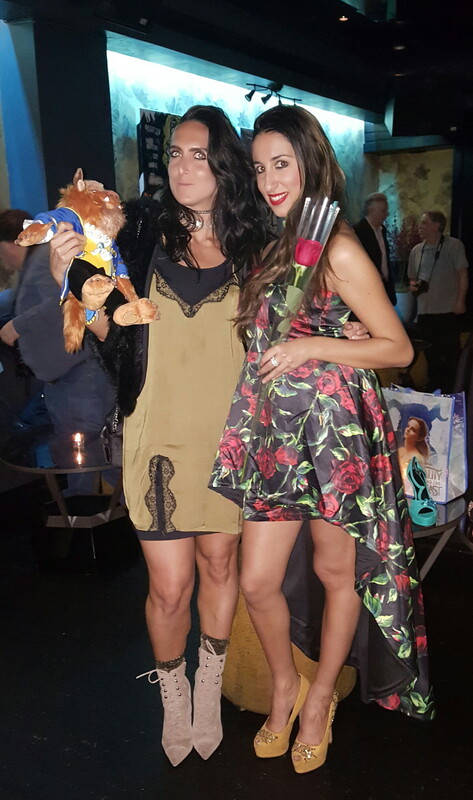 Thank you everybody that came to my event and thank you for all the beautiful gifts! 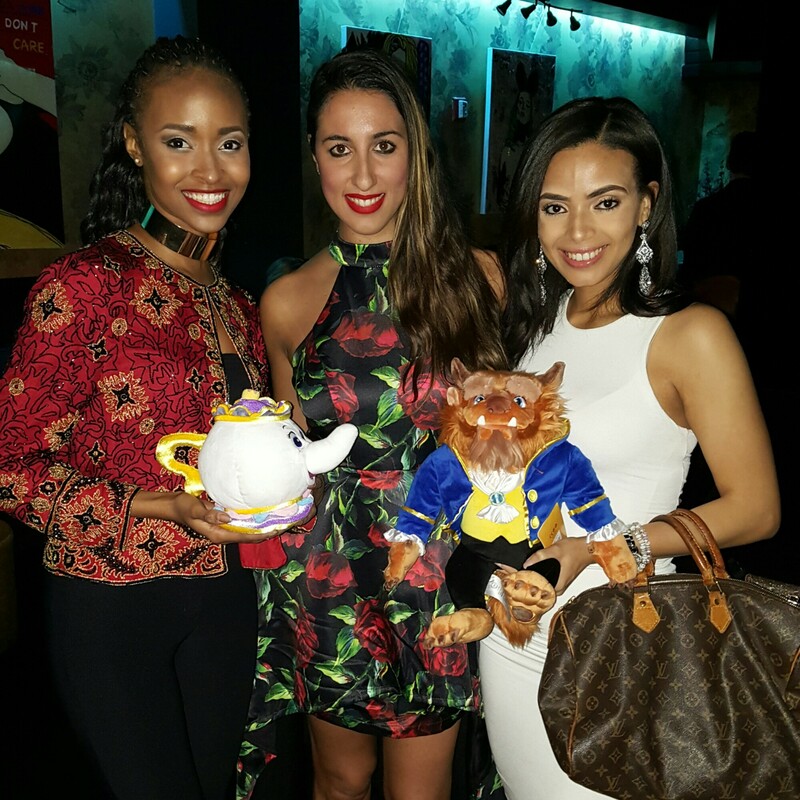 Event was produced by Herbert Fox.